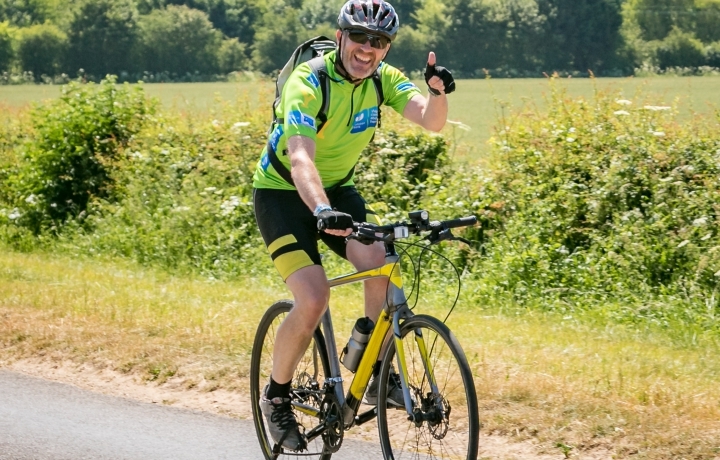 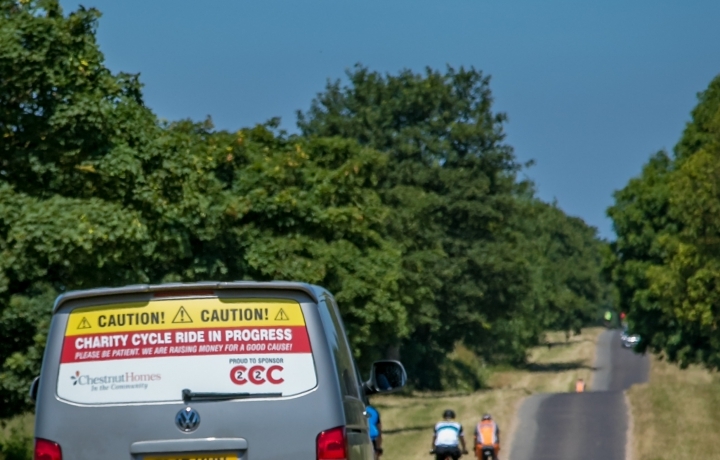 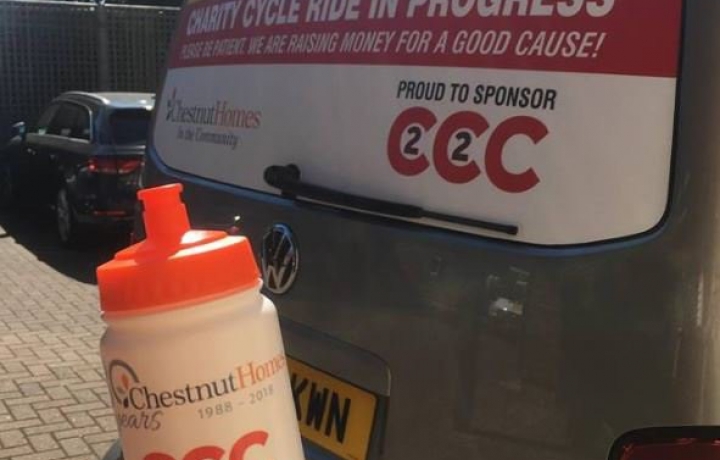 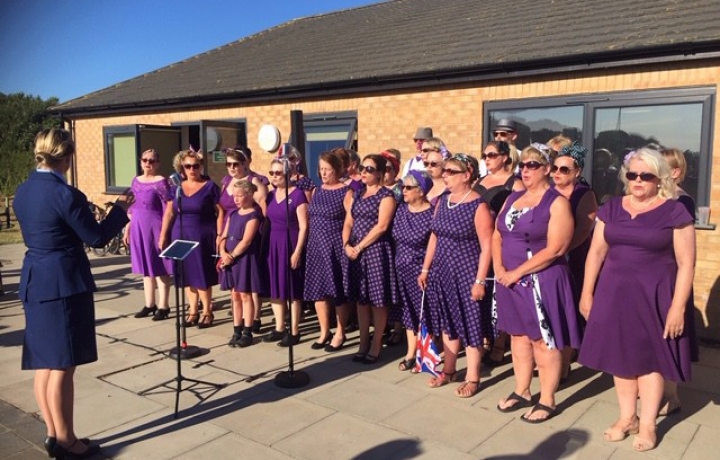 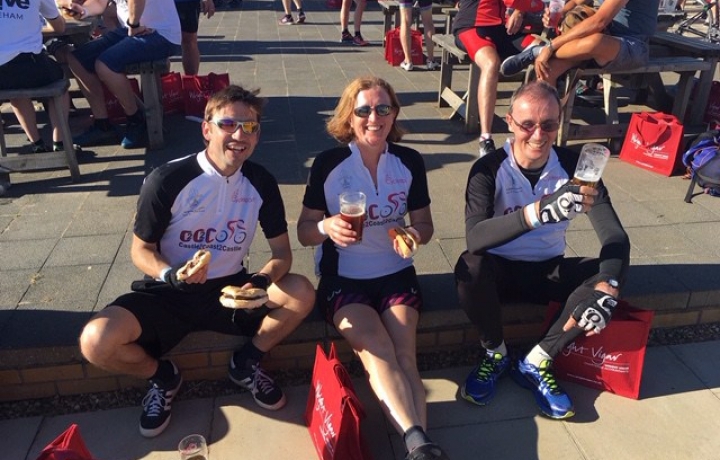 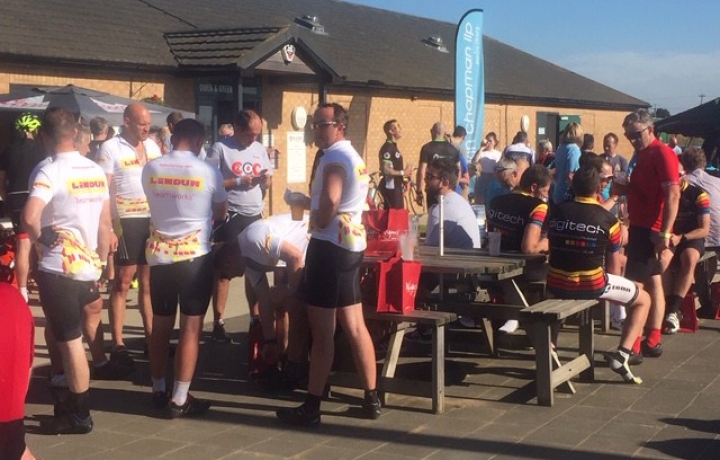 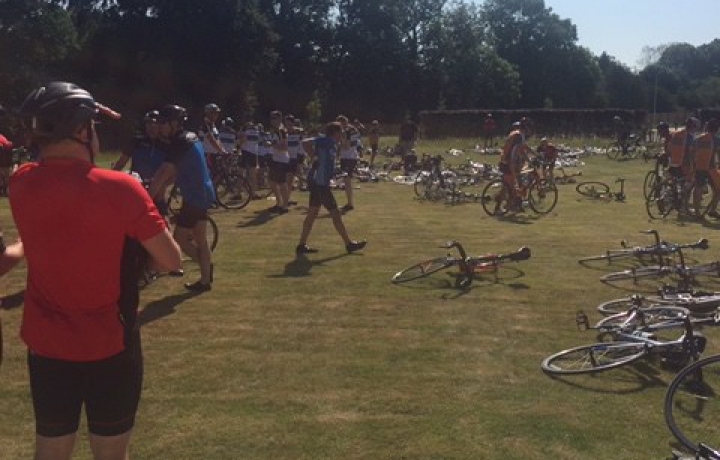 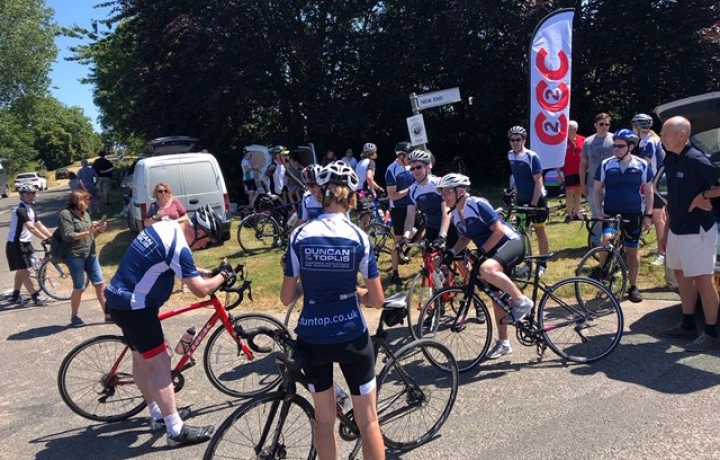 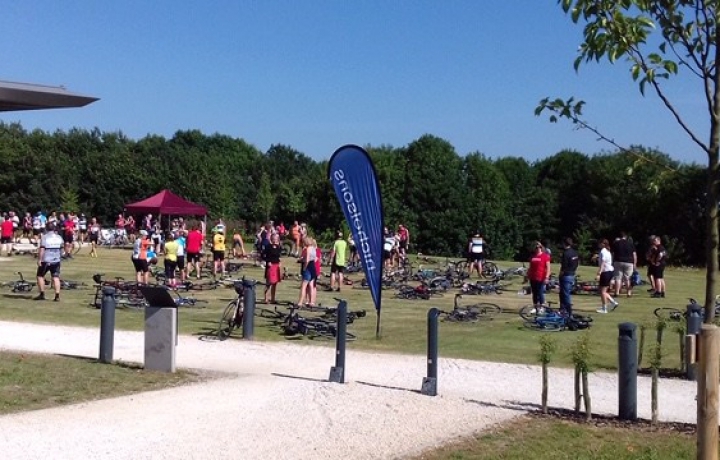 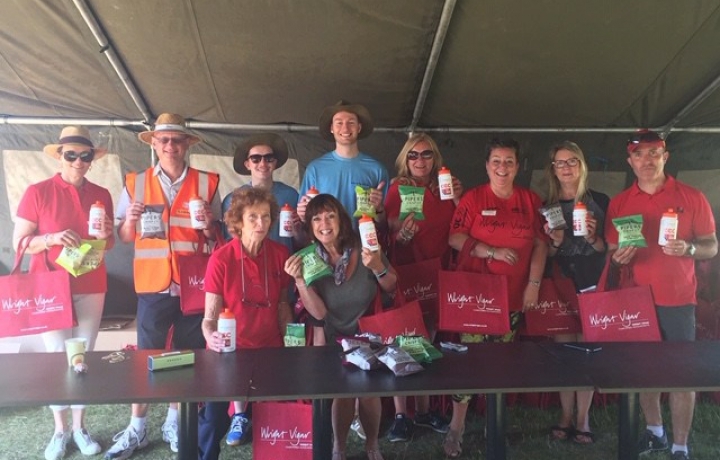 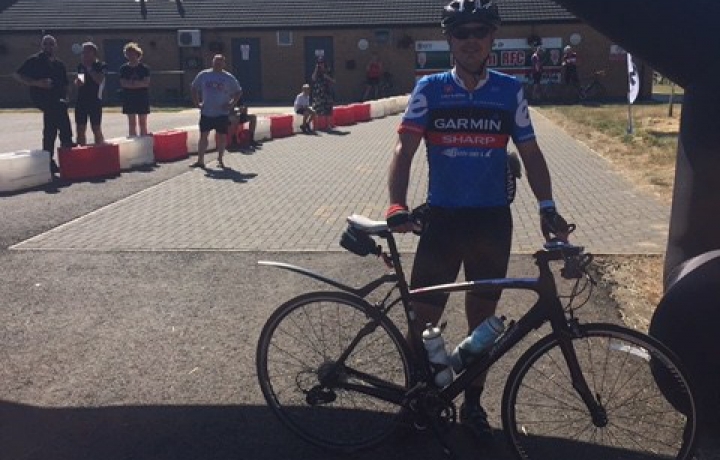 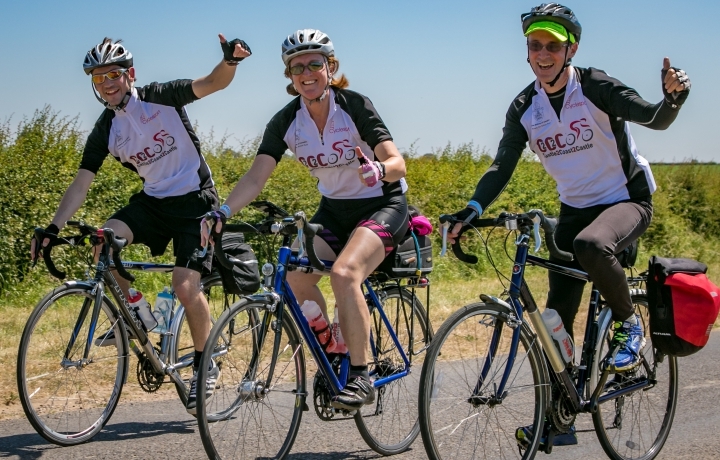 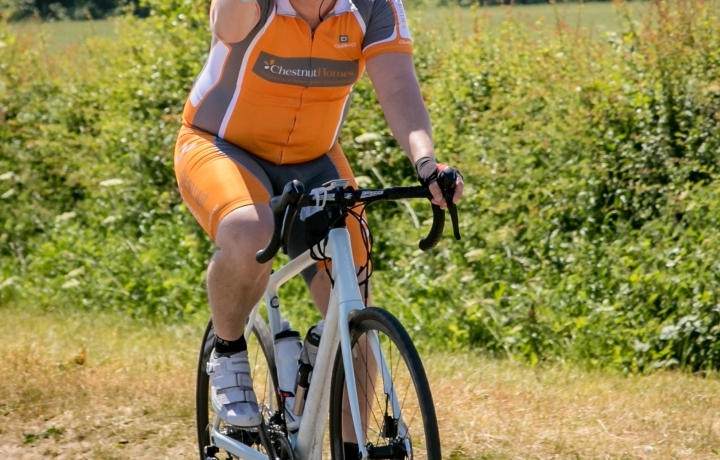 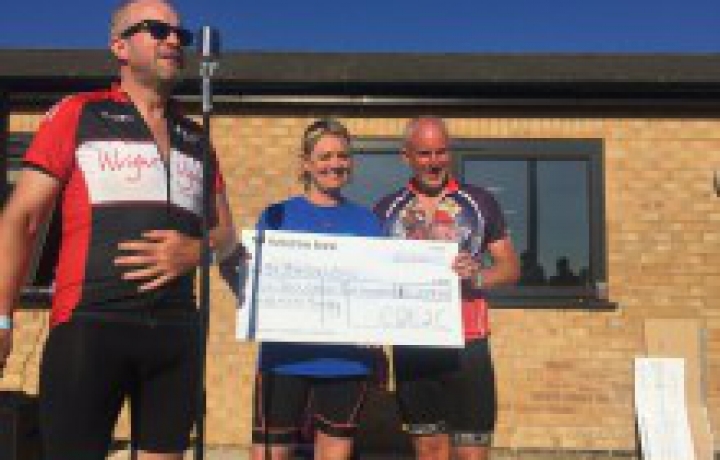 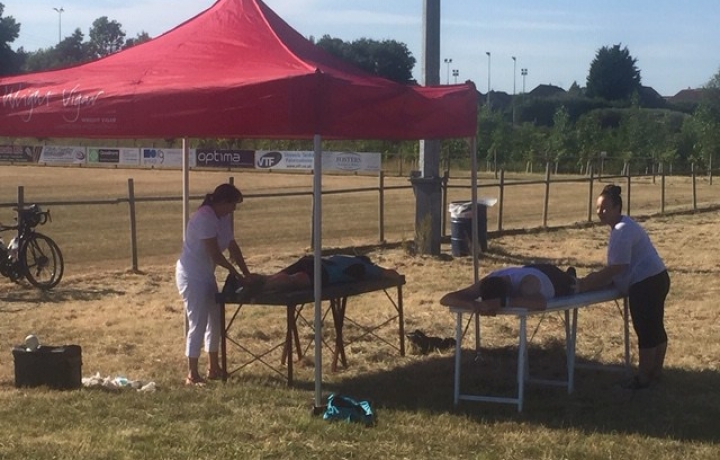 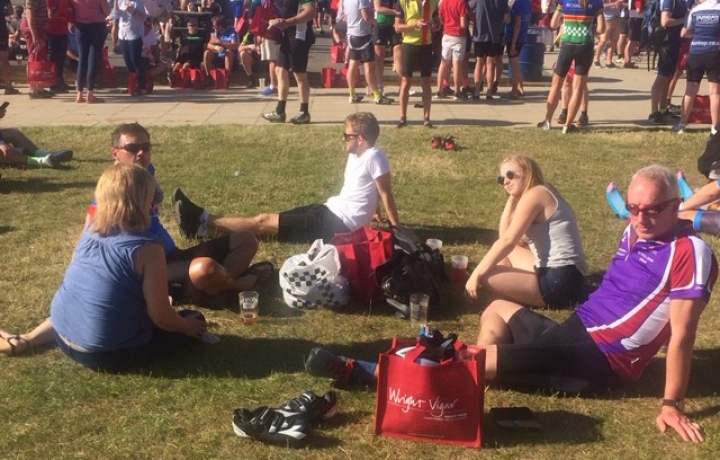 C2C2C is a charity cycle ride around Lincolnshire. 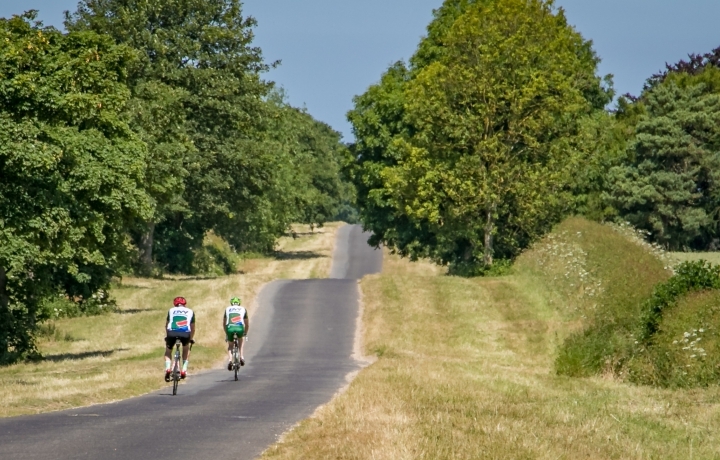 You can choose the 100 mile or 200km route. 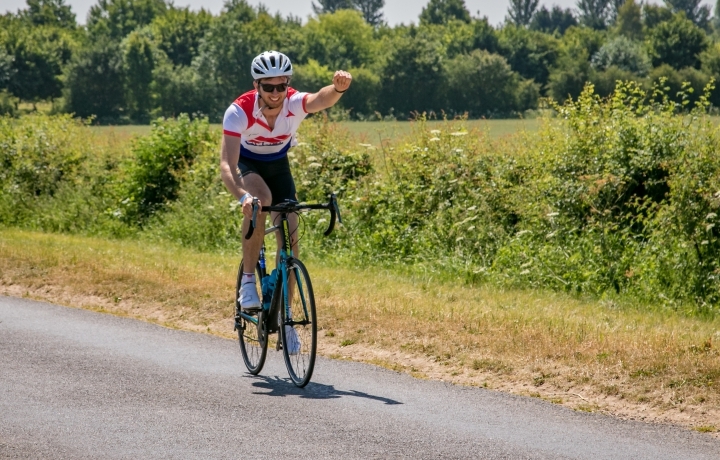 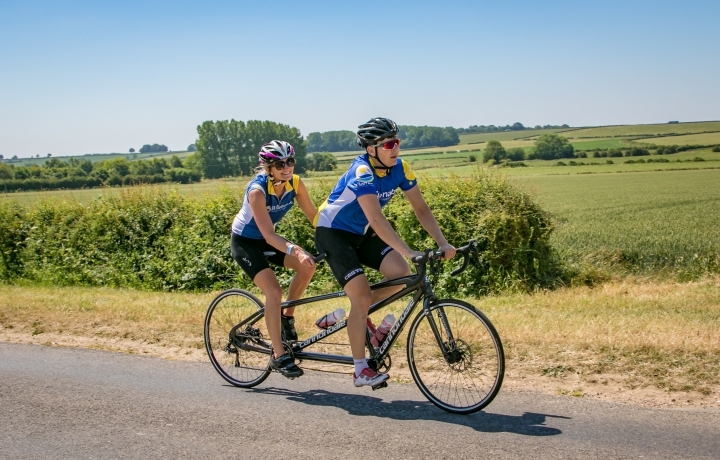 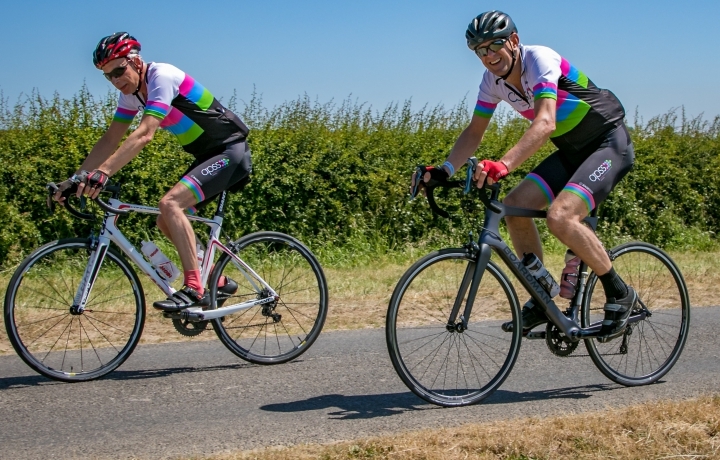 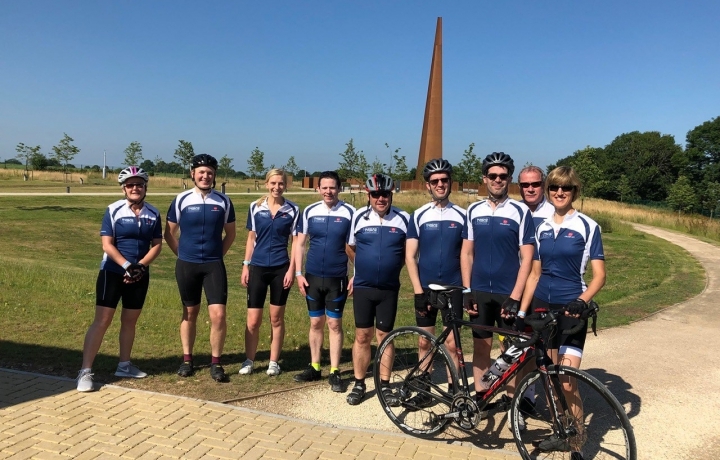 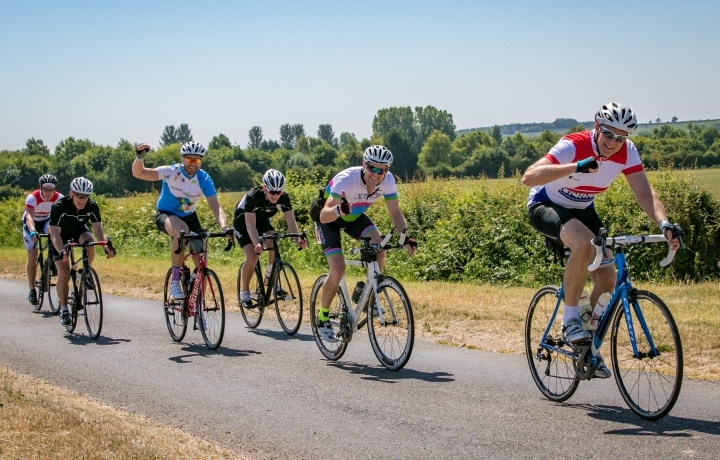 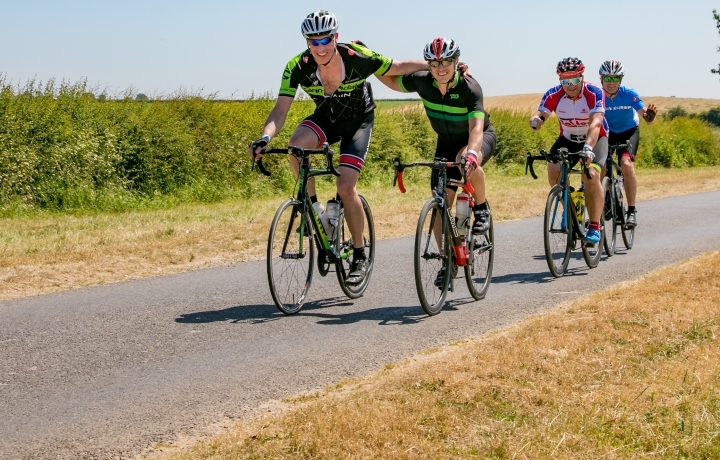 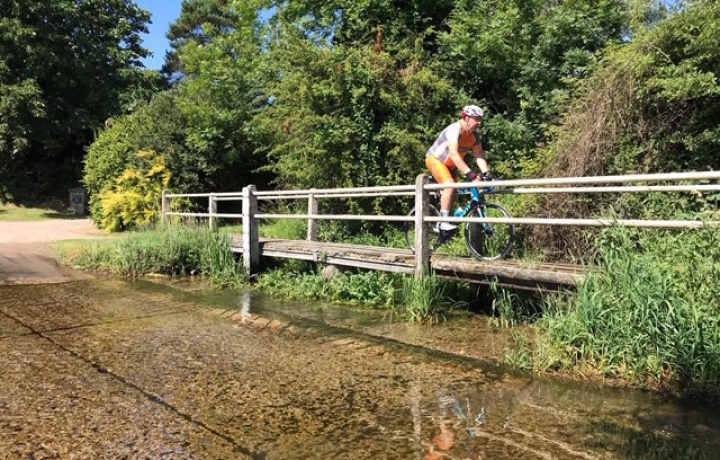 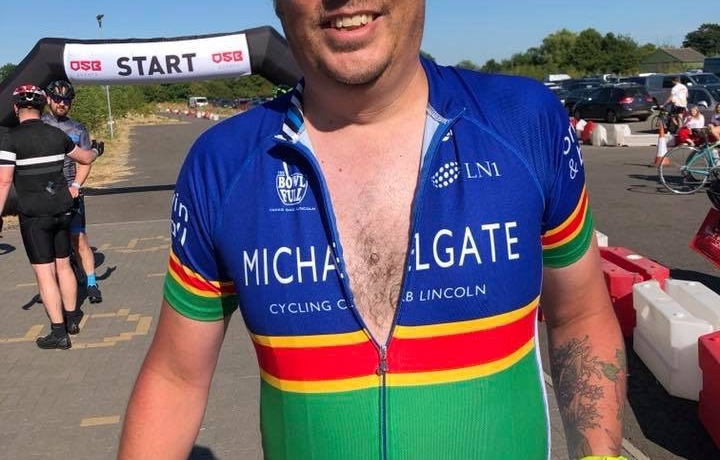 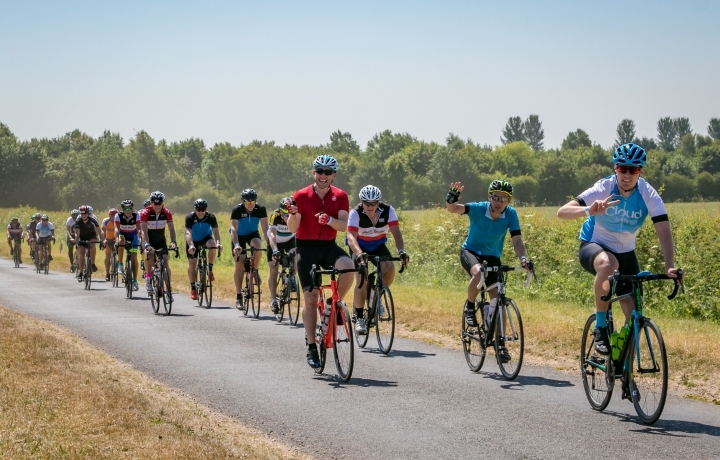 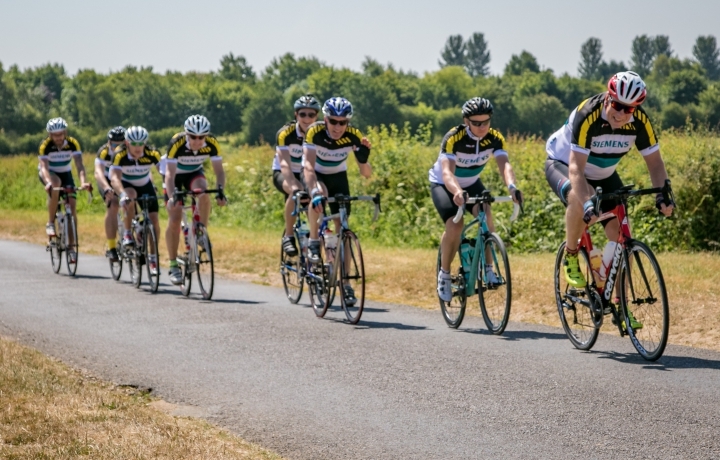 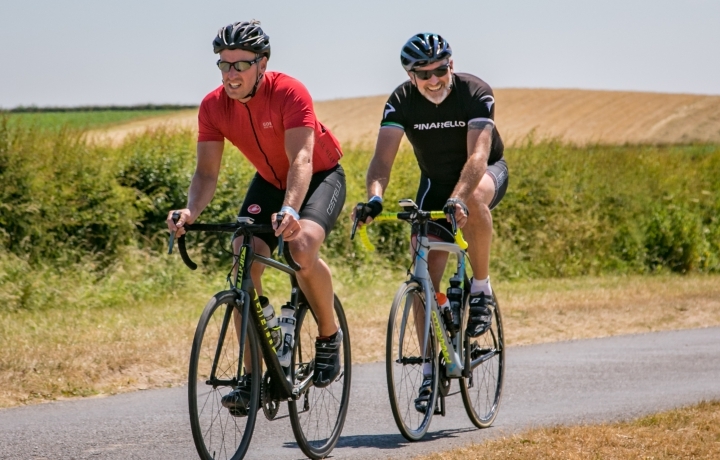 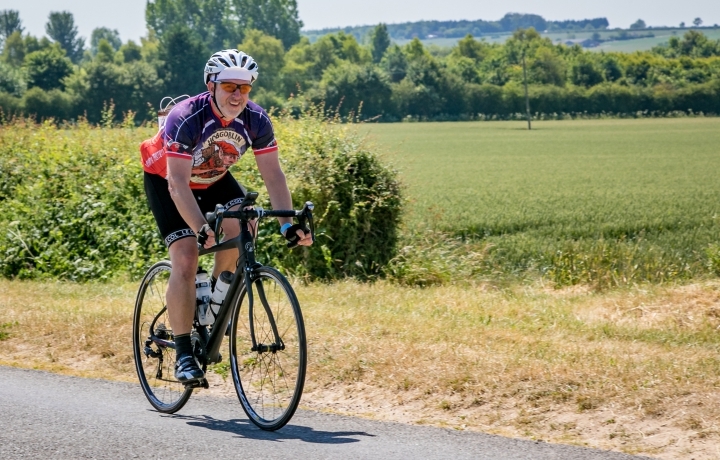 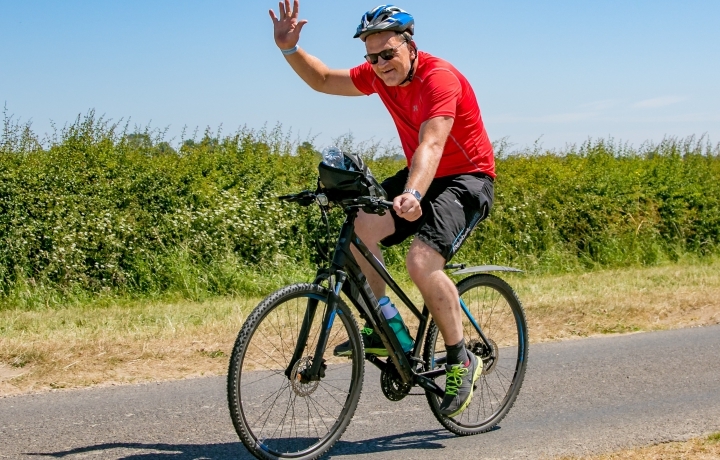 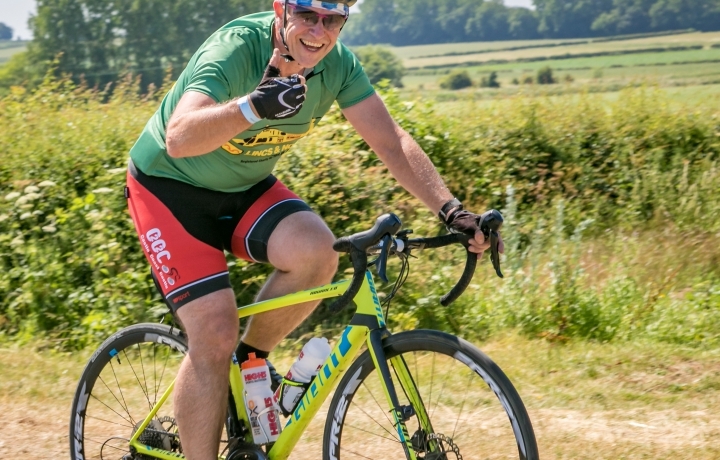 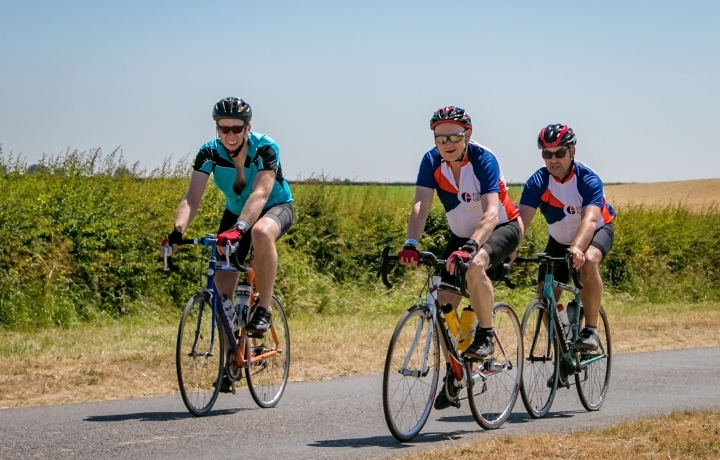 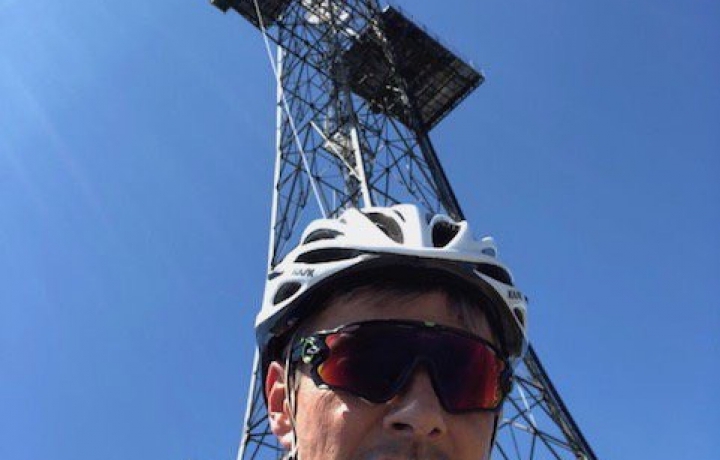 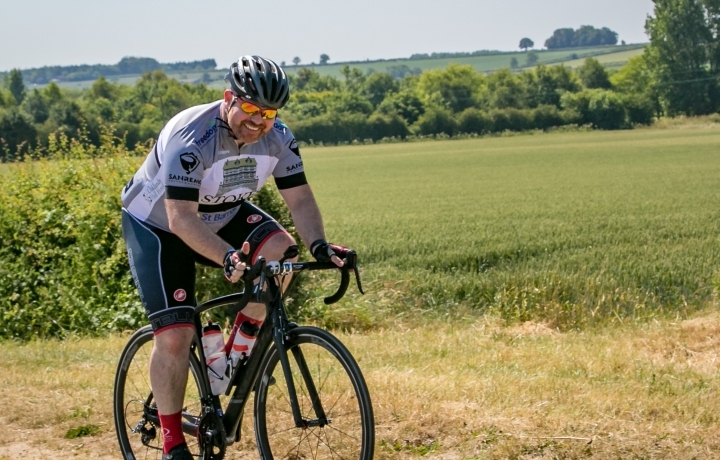 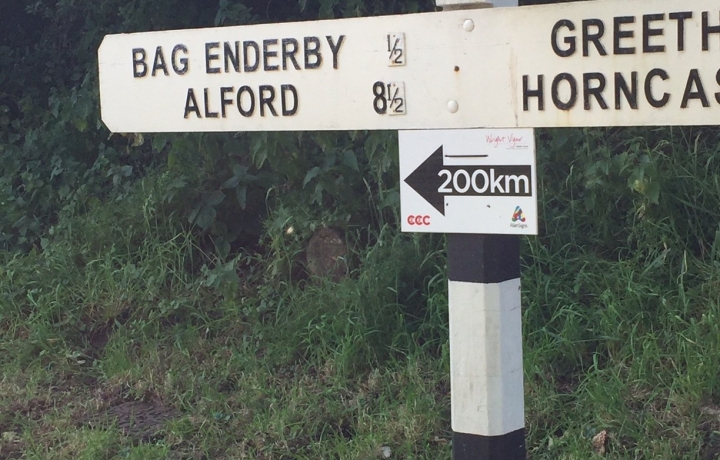 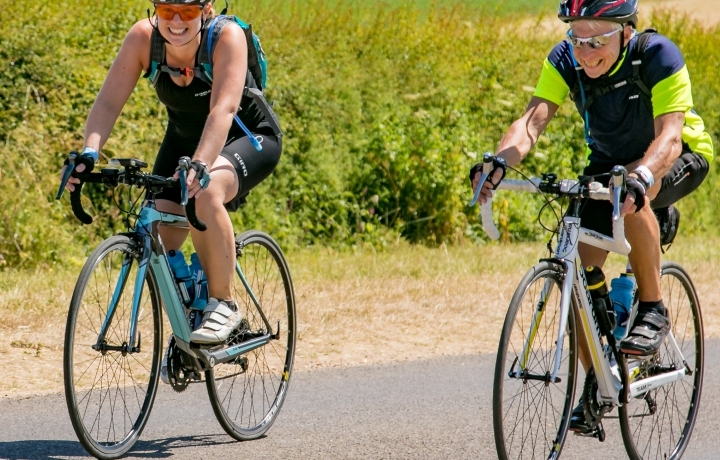 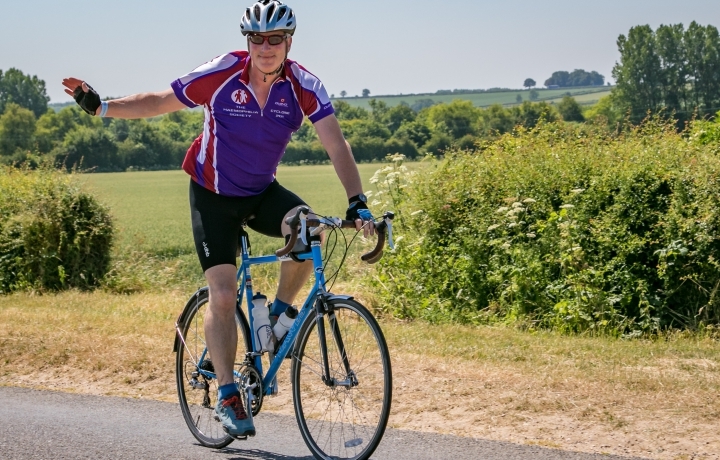 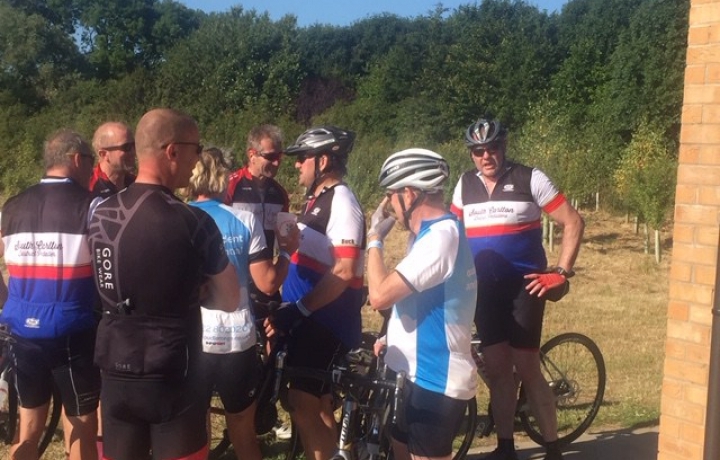 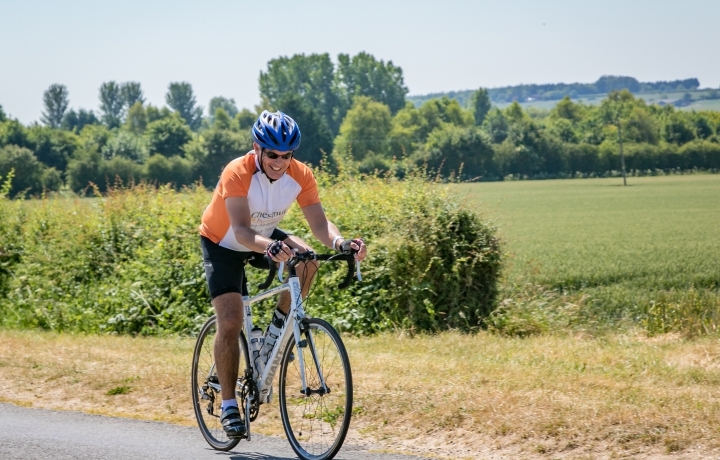 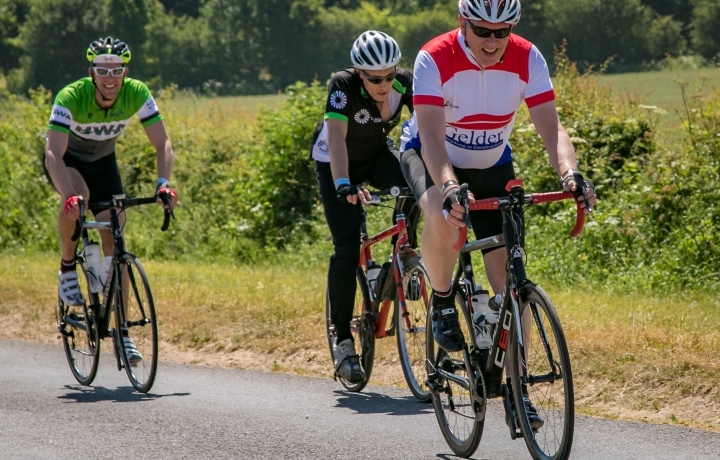 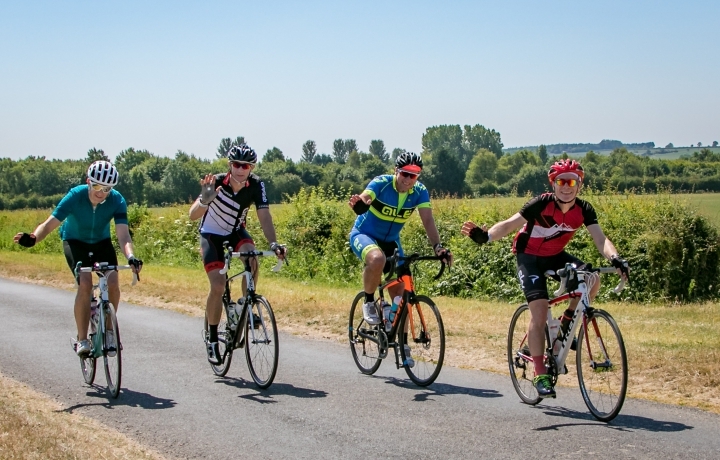 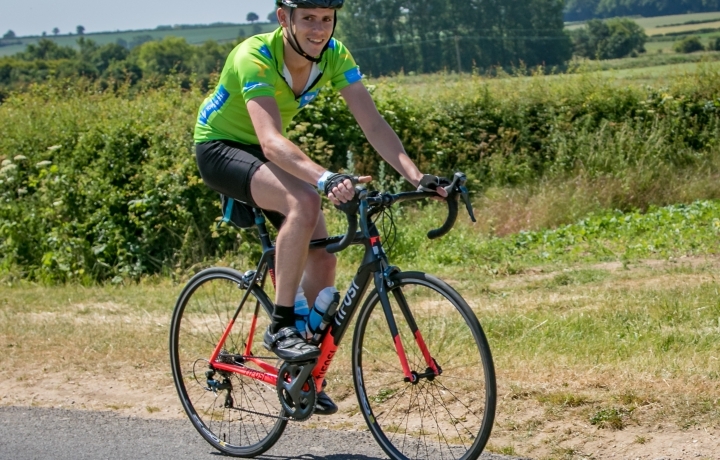 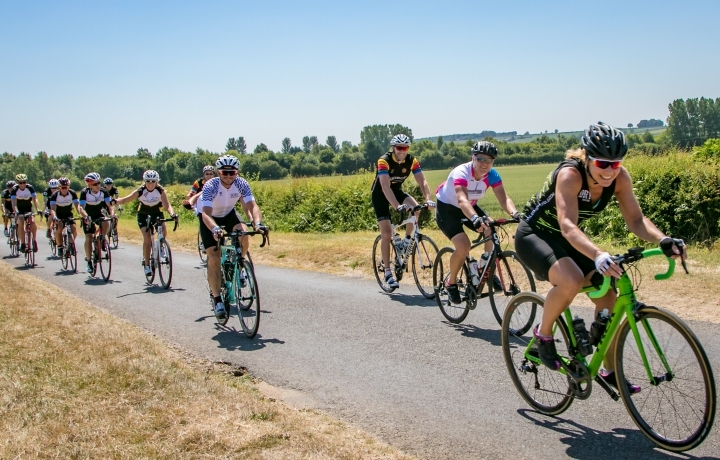 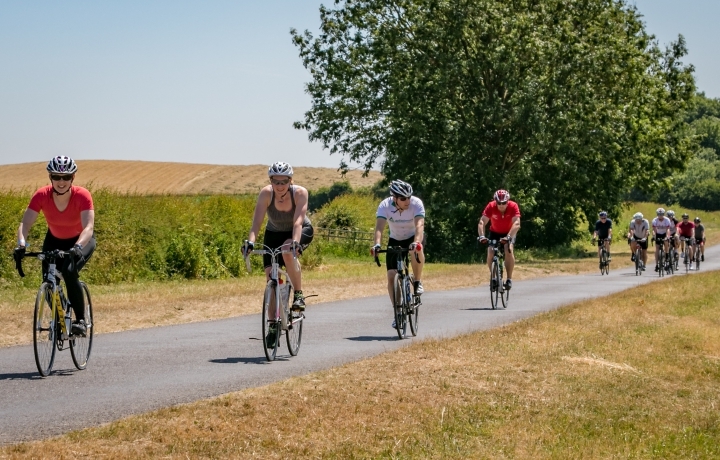 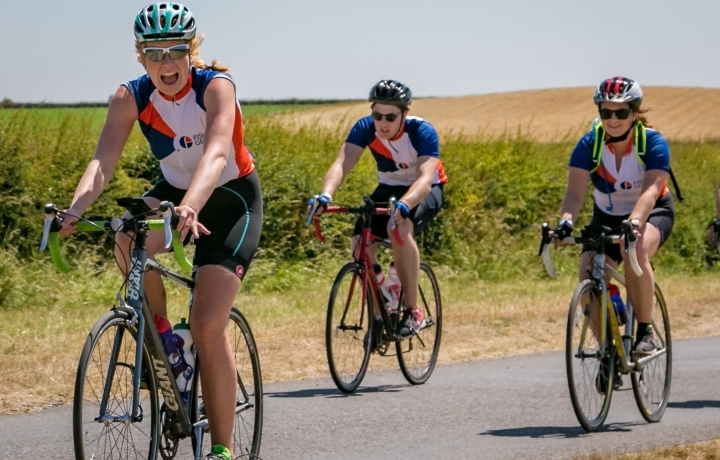 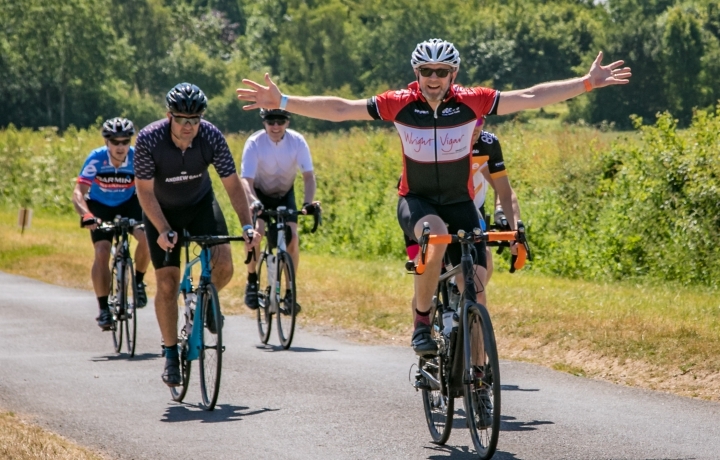 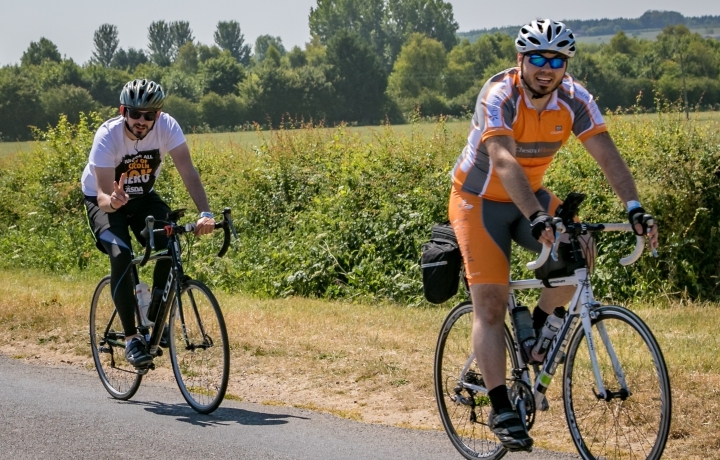 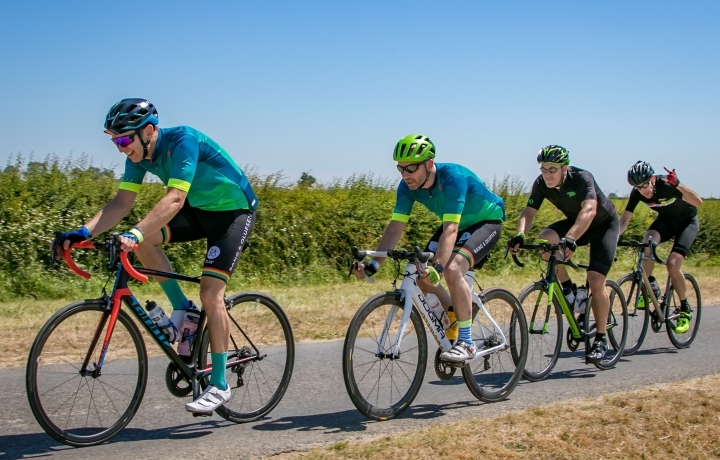 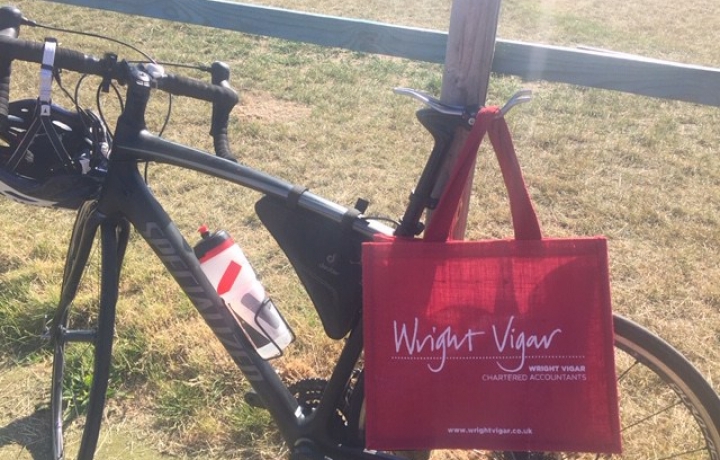 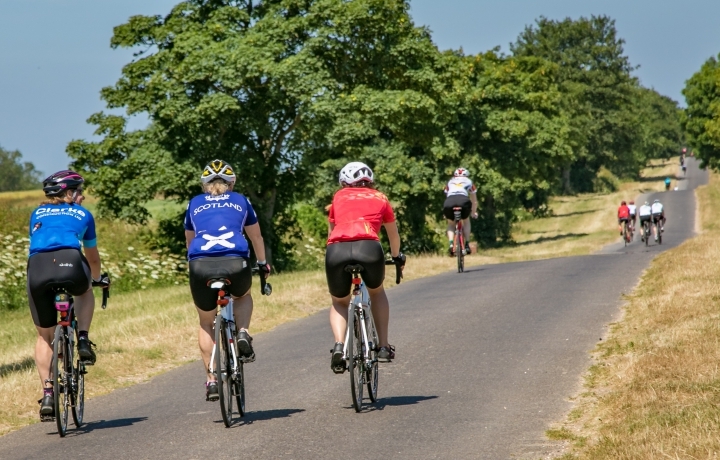 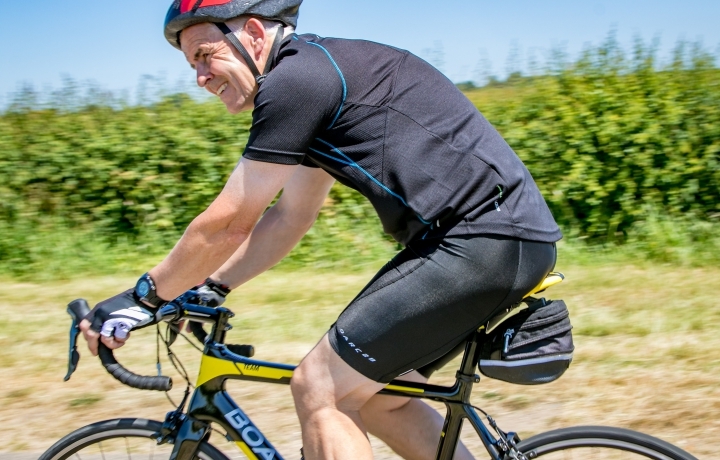 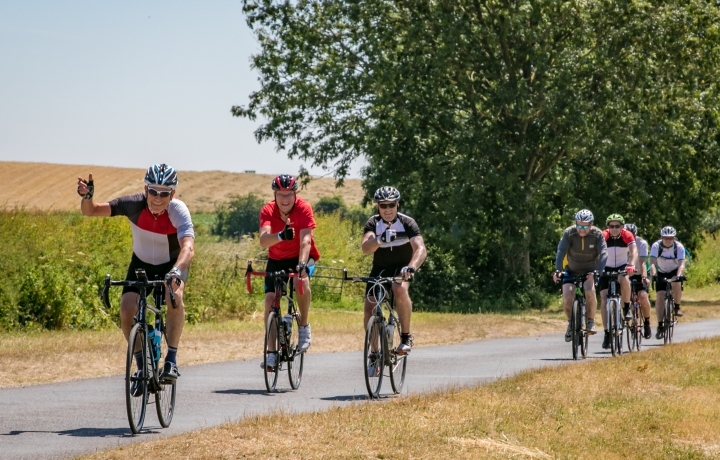 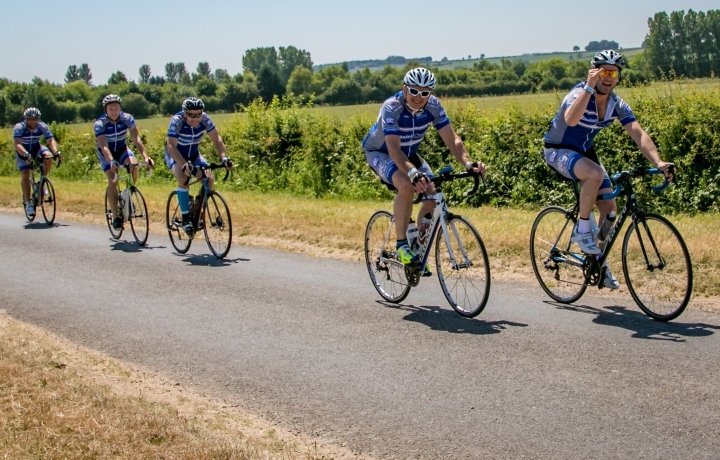 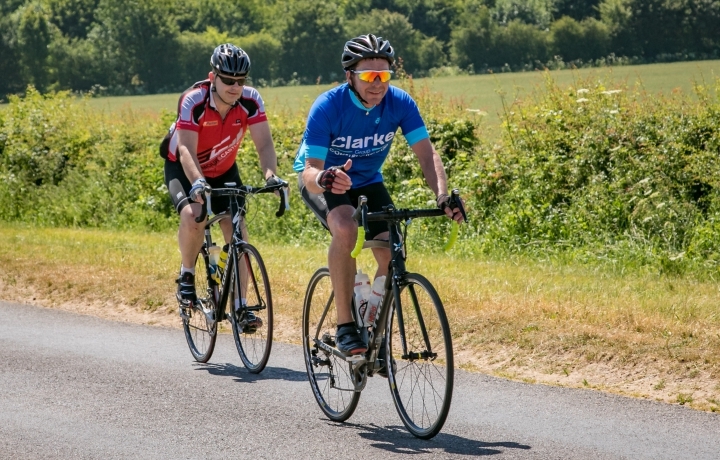 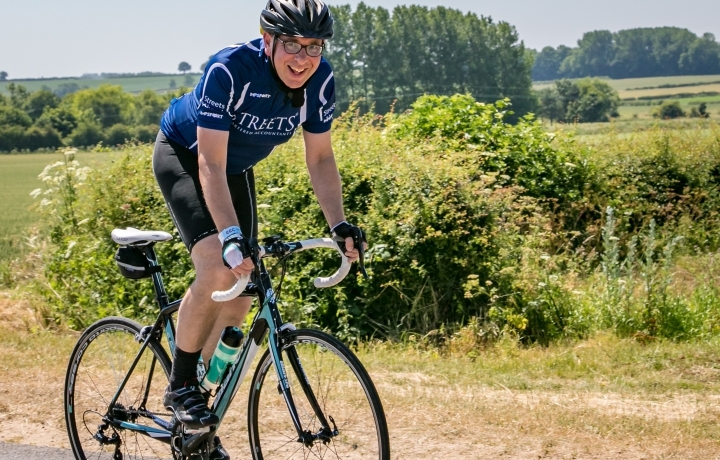 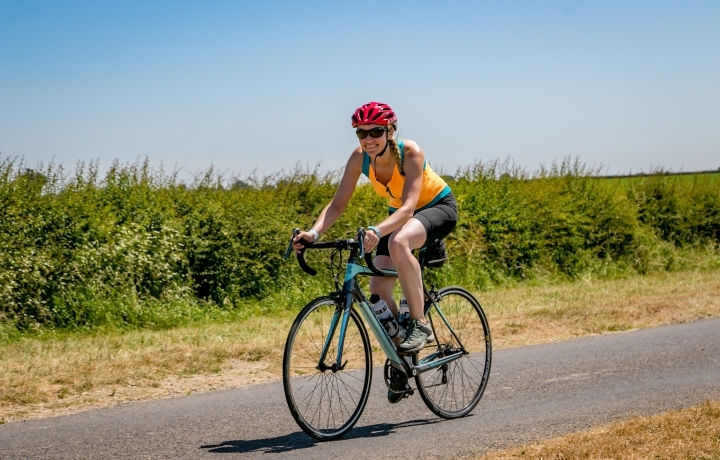 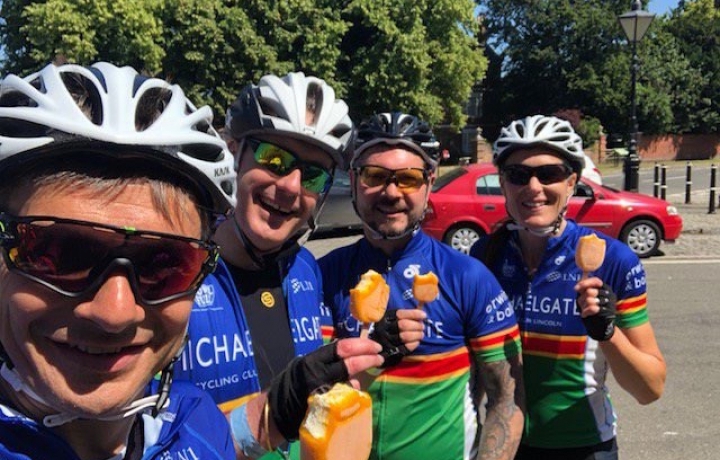 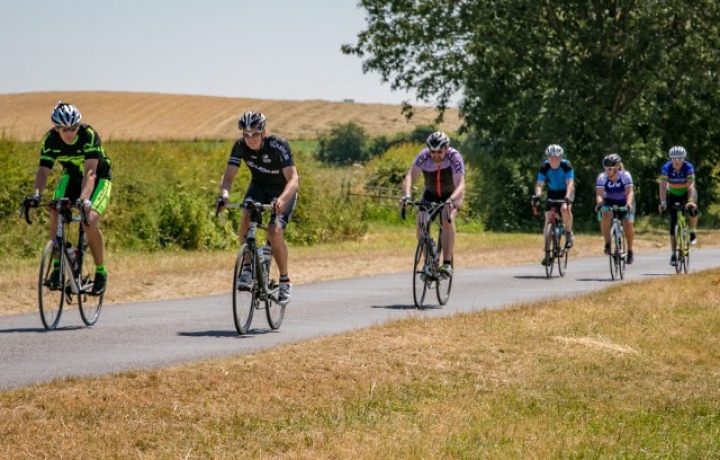 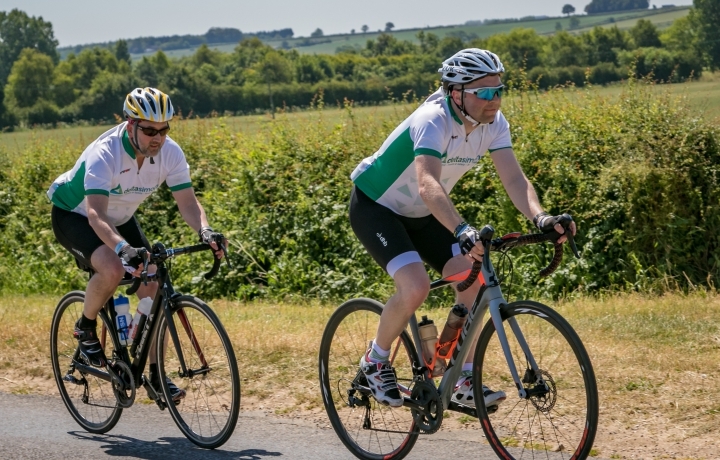 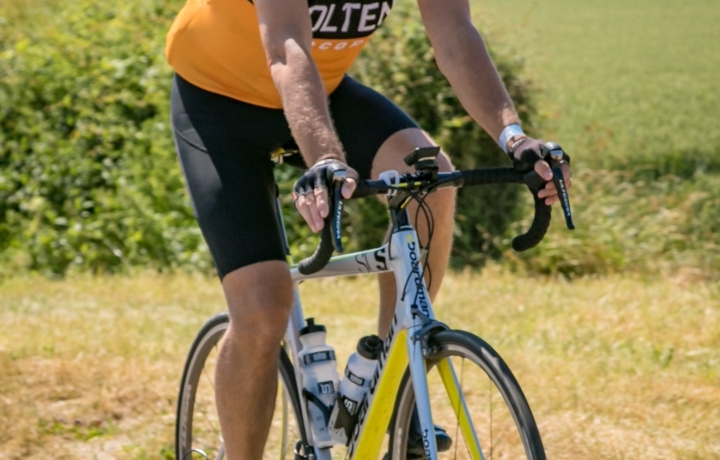 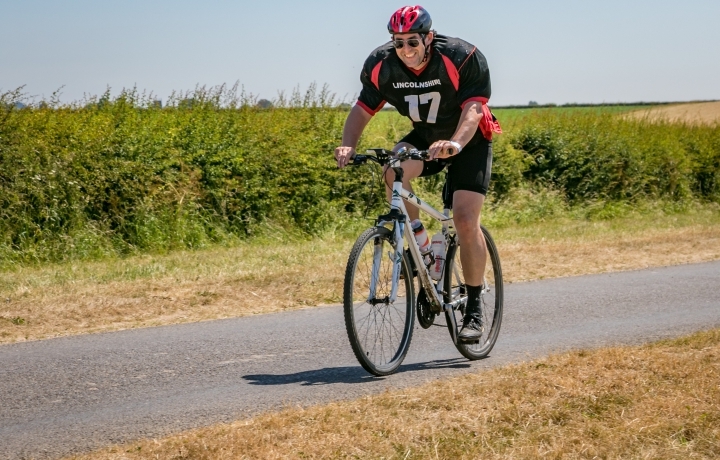 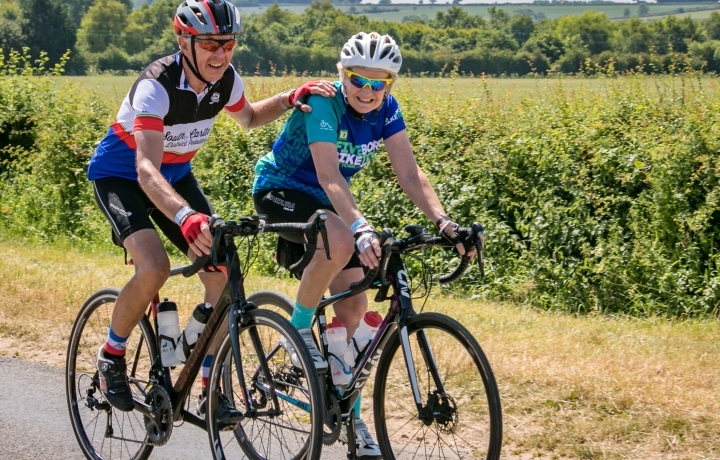 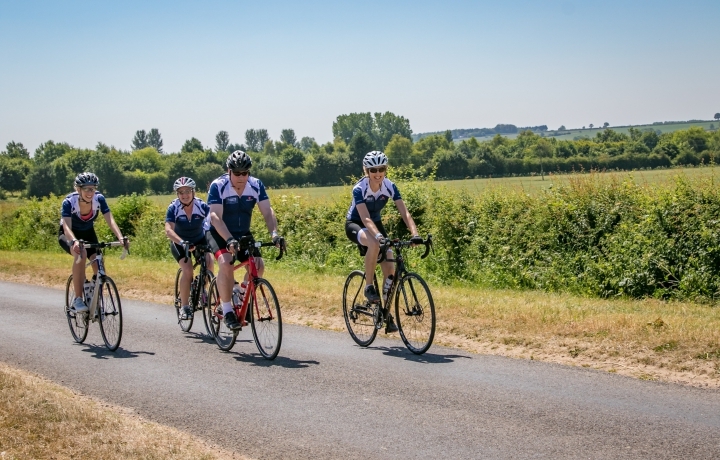 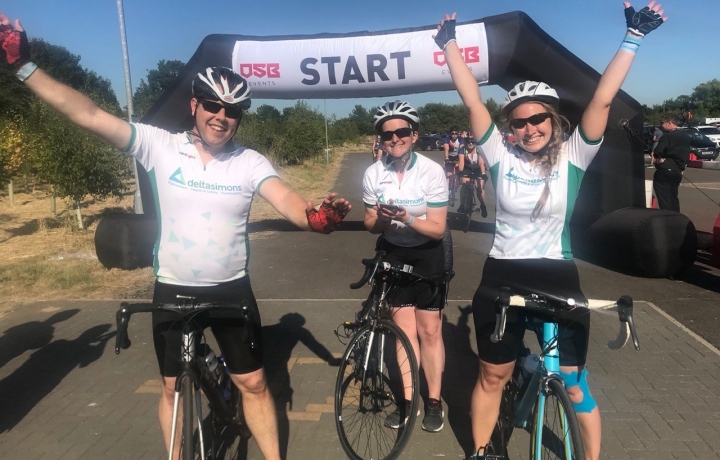 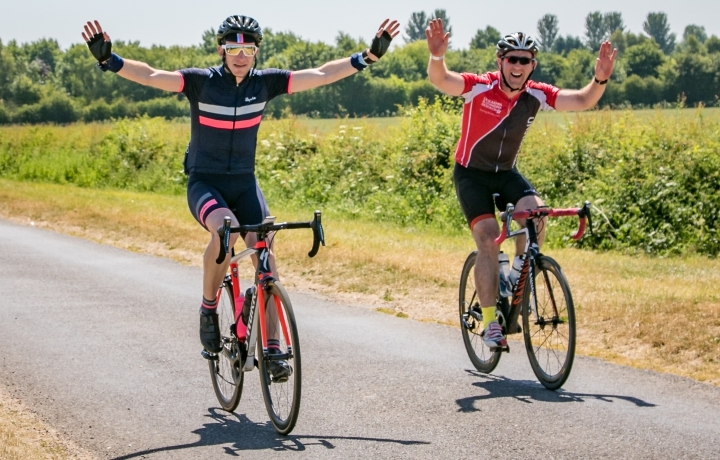 Both routes are designed for a cyclist who maybe hasn't ridden this far before or wants to just enjoy the cycling through some of Lincolnshire's beautiful countryside. 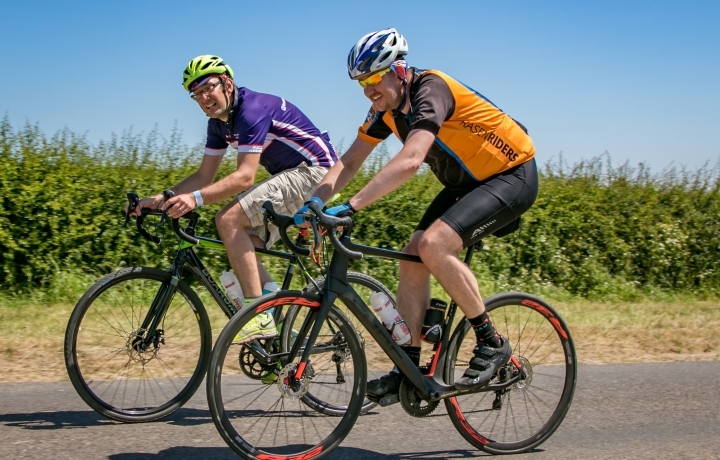 The ride is technically unsupported although there will be plenty of other friendly riders riding alongside you. 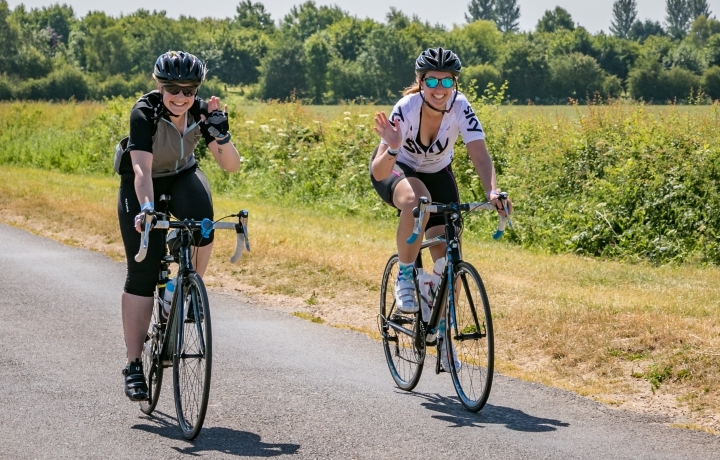 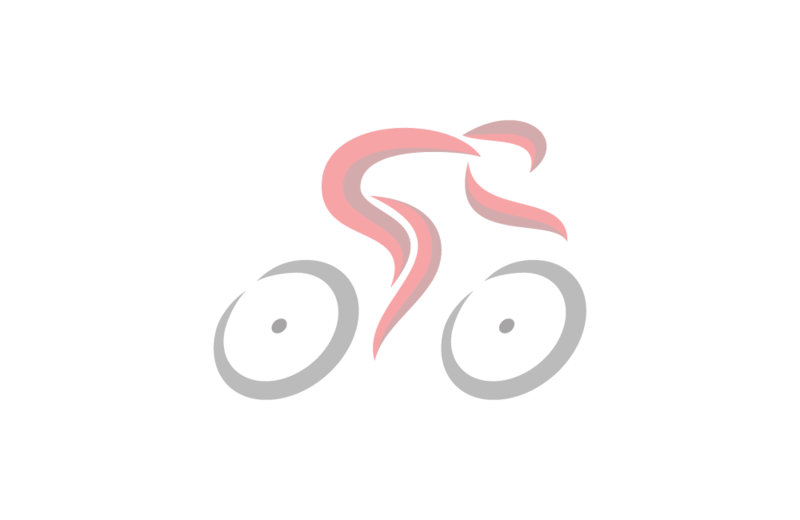 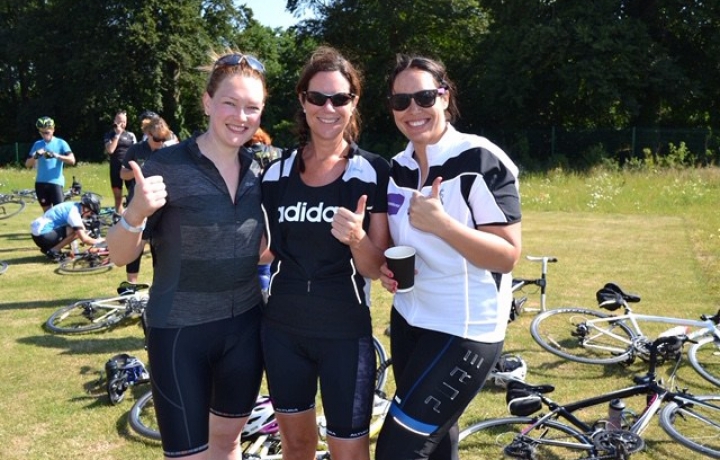 Take a minute to say Hi, you might find that you have something in common... a love of cycling? 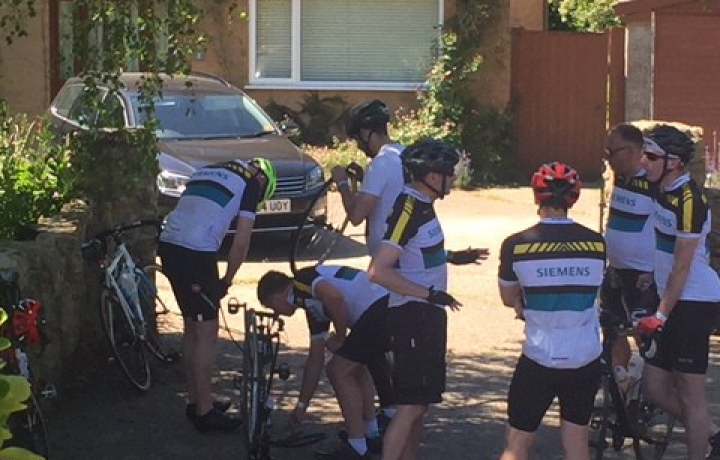 Or you might just be able to help out with a spare tube when needed. 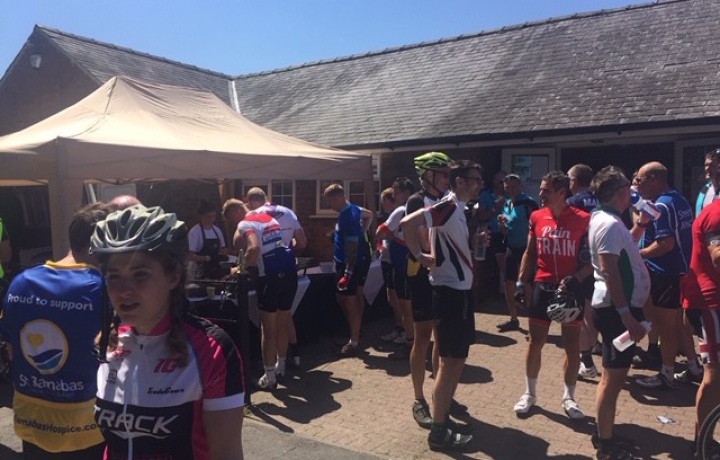 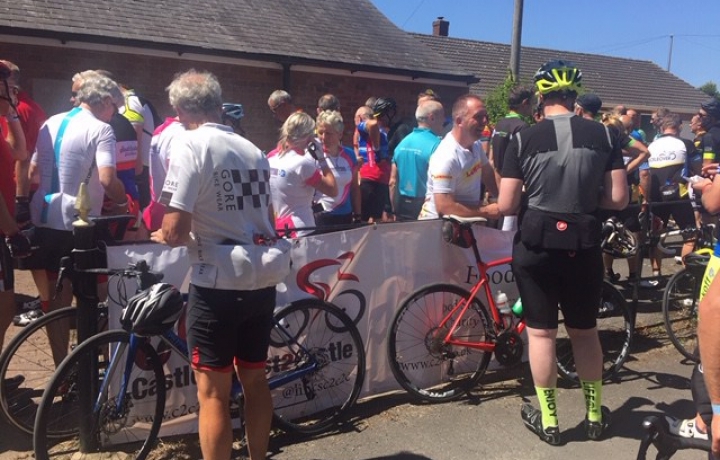 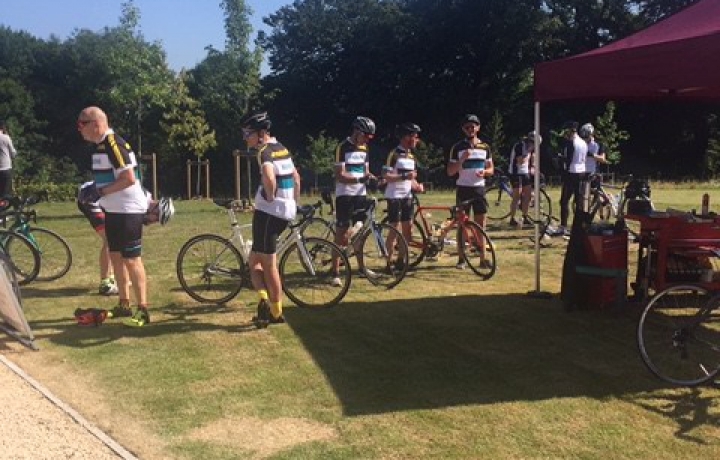 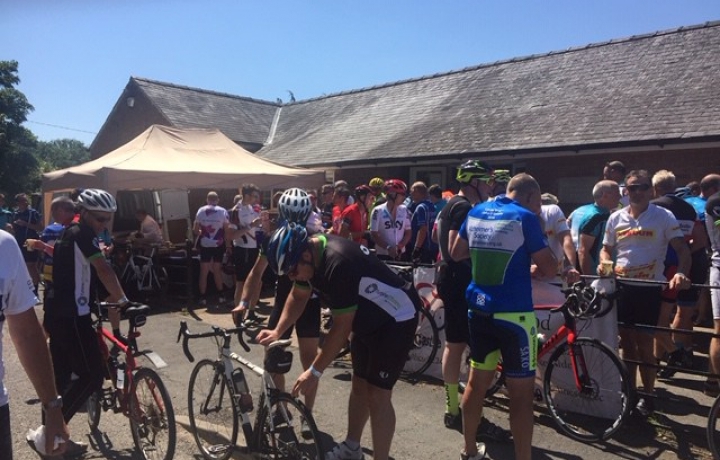 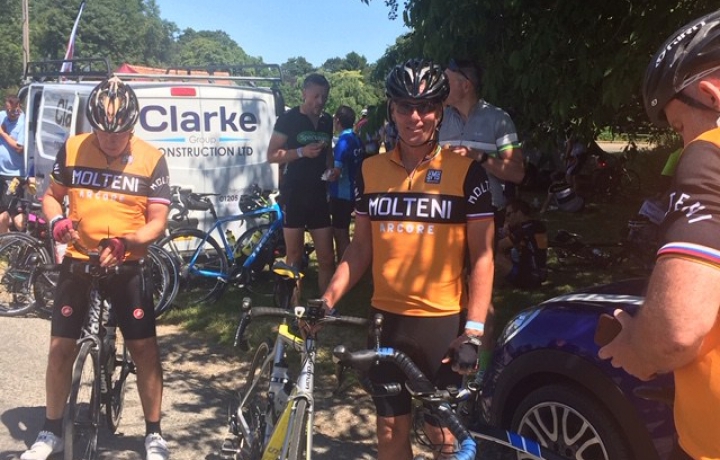 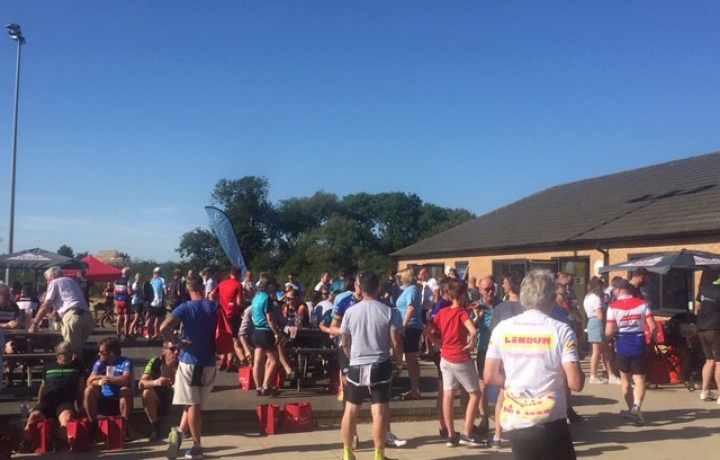 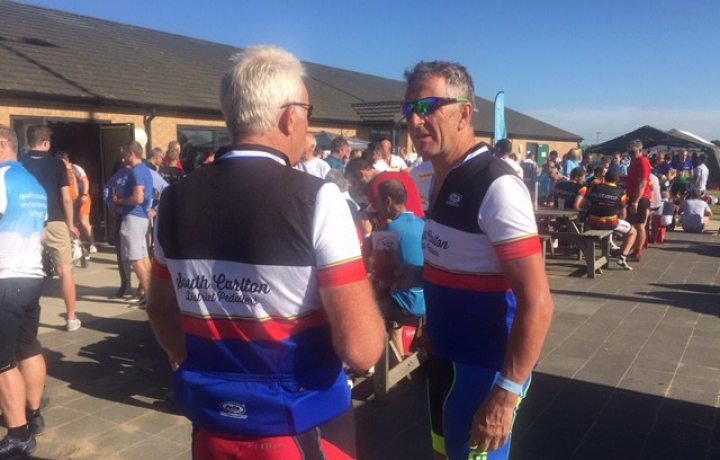 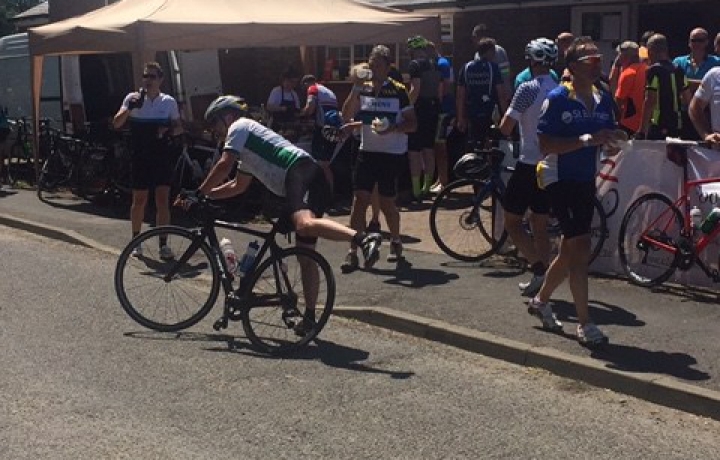 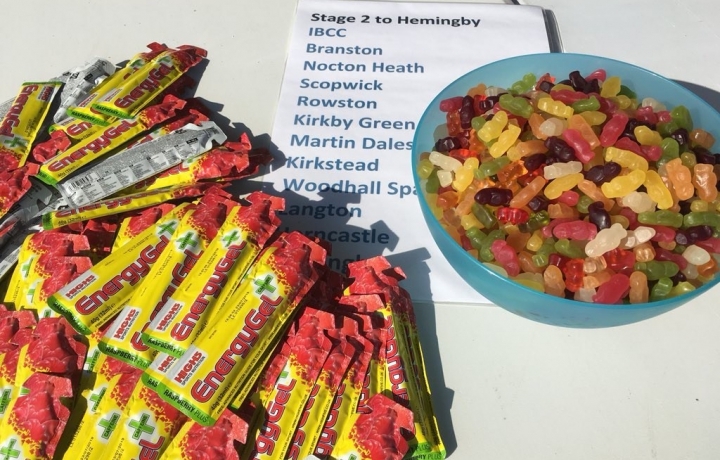 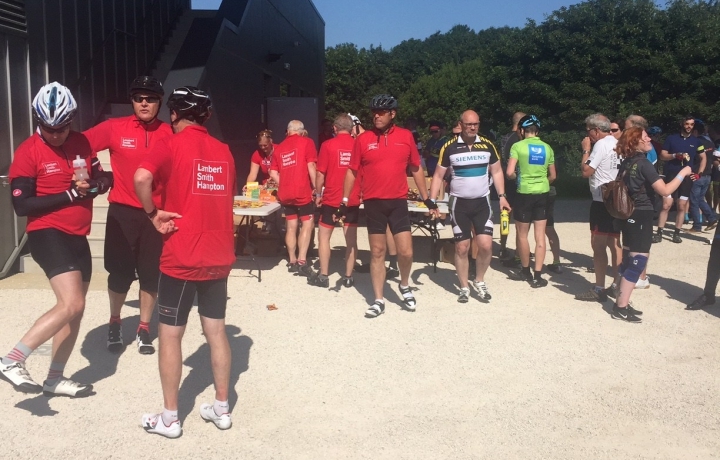 We will make sure you are well fed with 2 feed stations, a lunch stop and beer and BBQ after the ride, you will have earned it!